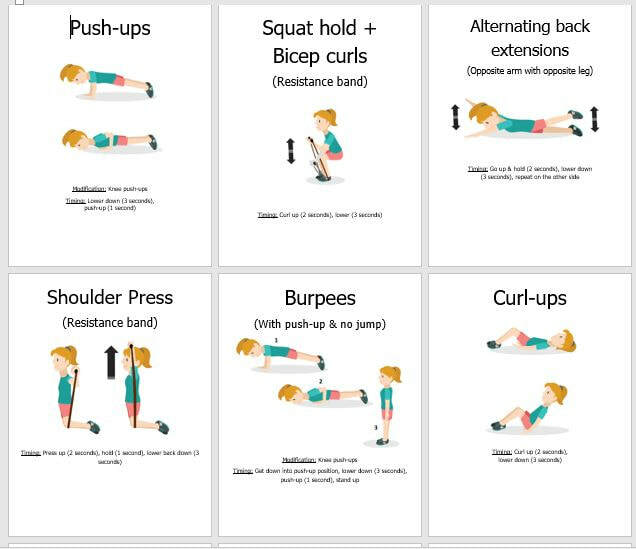 This page provides access to resources and materials needed to use the musculoskeletal fitness warm-up activities in your school. The musculoskeletal program is a short, 10-minute warm-up activity that has been shown to improve muscular strength and vertical jump fitness in students when incorporated into Physical Education programs. The program uses minimal equipment. The program guide, instructions, Exercise Station Cards, and even music can all be downloaded using the button below. CLICK HERE to view the impact of the musculoskeletal project on students' fitness in the schools that participated last year!